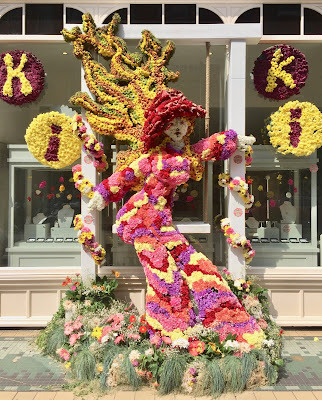 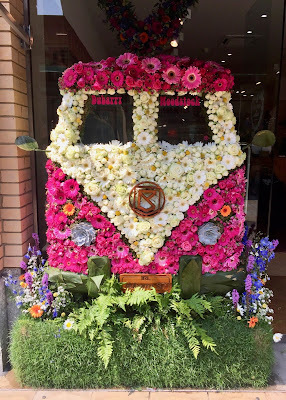 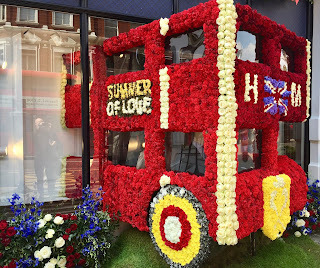 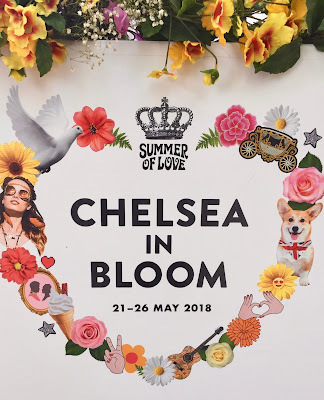 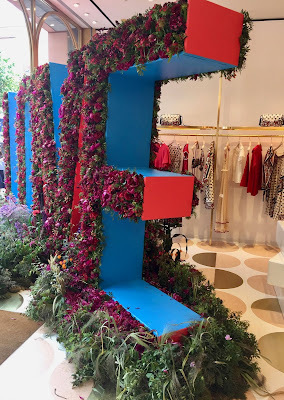 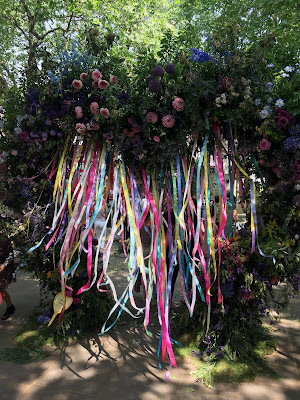 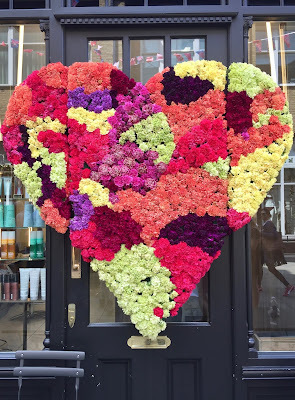 We've been checking out the amazing Chelsea in Bloom event here in London this weekend and wow, how incredible are some of these installations? 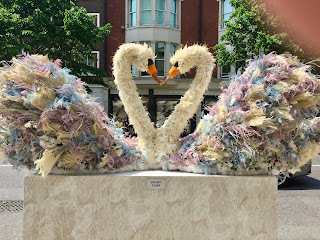 Sadly these transient pieces will have gone by the time you read this but we wanted to share some of the spectacular installations at some of our favourite retailers across this part of town. 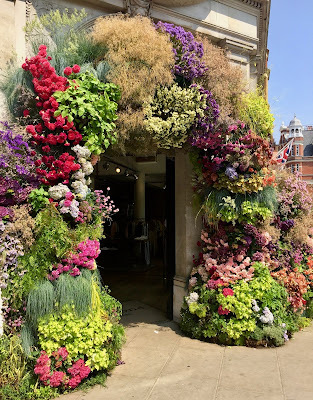 Wouldn't life just be so much nicer if everywhere looked this this?